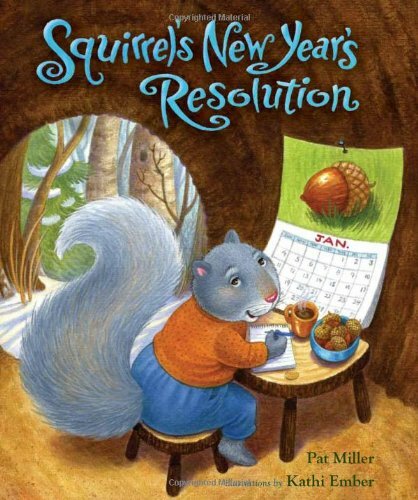 We will read Squirrel's New Year's Resolution by Pat Miller, and create a New Year's resolution plaque of our own! This program is for all ages. Call 302-834-4148 for more information.